Chapelle des Bois is a beautiful and historic village of 275 inhabitants nestled at 1080 m altitude (3543 FT) on the heights of the Jura Mountains. 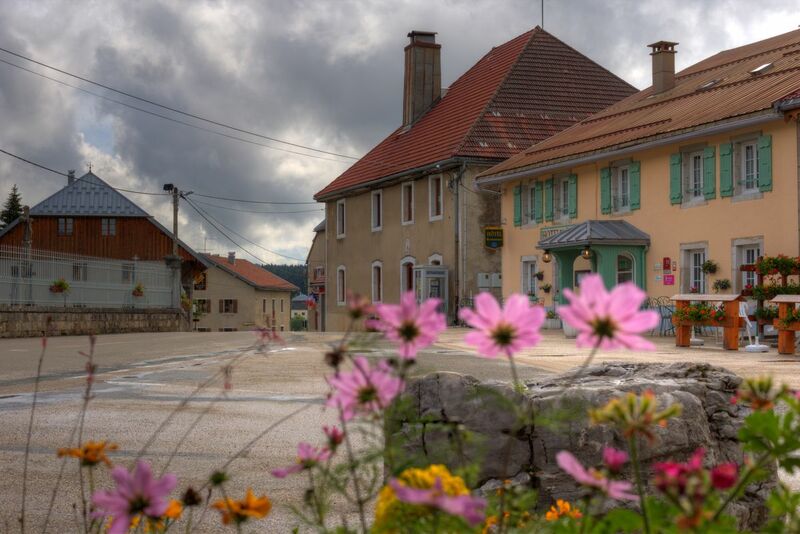 Located in the Natural Park of Haut Jura just by the Swiss border, it has kept its soul and authenticity. Chapelle des Bois offers an ideal destination for lovers of unspoiled nature and will leave you with an unforgettable holiday in stunning surroundings. 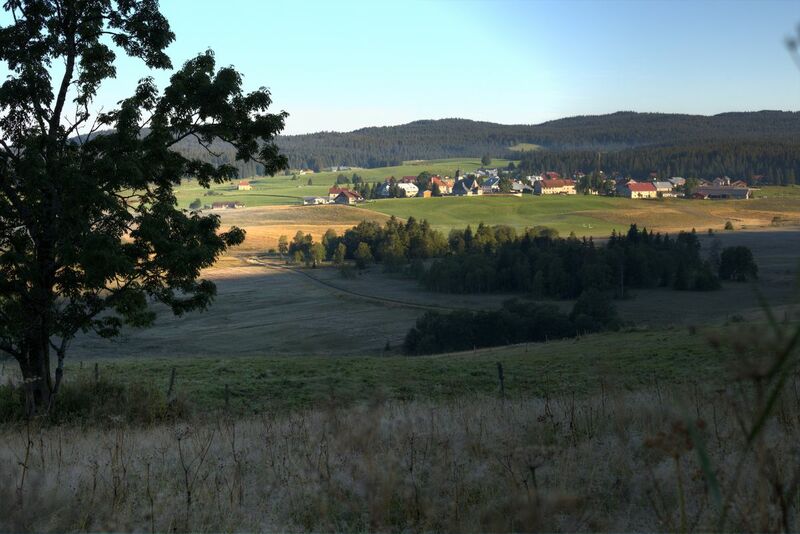 It is impossible to walk at the foot of the Risoux mountain without hearing the enchanting sound of the bells of our Montbéliard cows that graze the pastures of our beautiful village ! 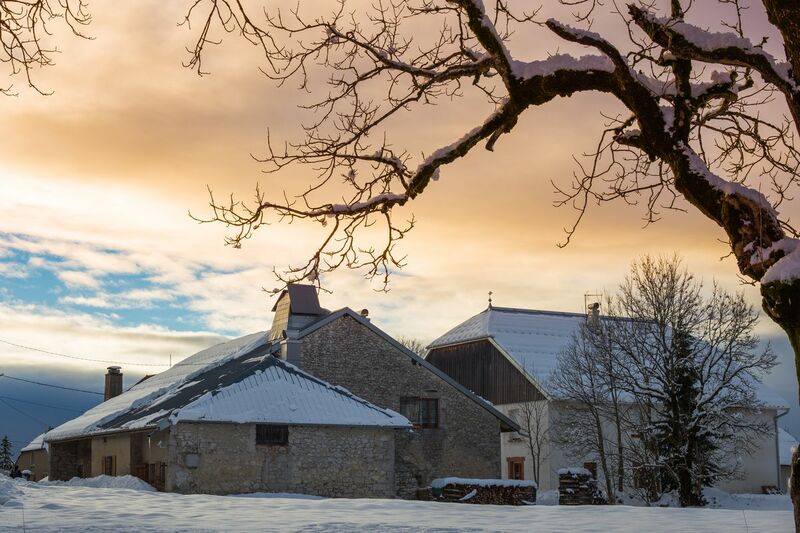 The village has been a forerunner in cross-country skiing for many years and is renowned in France and abroad for the quality of its domain: known as "the Mecca” for cross-country skiing... Chapelle des Bois is a winter sports wonderland. Important races are held on site every year including the "Envolée Nordique", which is 45 km long ! 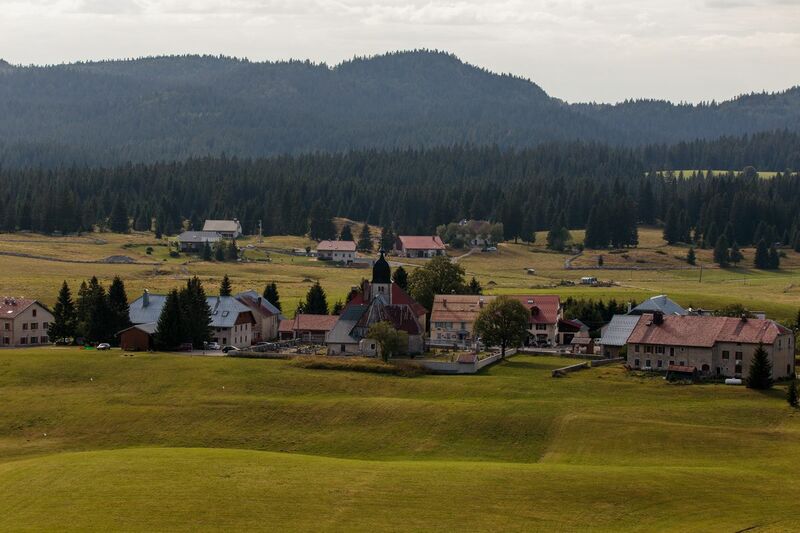 The village is located on the route of the Transjurassienne, the only race in France registered in the Worldloppet ! 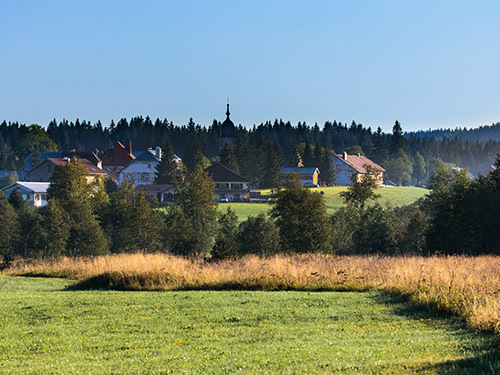 Chapelle des Bois with its rolling pastures, deep forests and stunning cliffs and mountains are an unspoiled paradise for hikers and mountain bikers alike. Chapelle des Bois is a certified pioneer of "organics” with it’s very own écomusée Maison Michaud where you can learn all about the historic mountain way of life and observe the traditional preparation and baking of organic bread (which can be purchased from the local shop alongside an array of local organic delights) and an organic fromagerie producing organic cheeses such as comté, morbier and raclette since 1976 ! Crédit photo : Thierry Deniset.